MTS Systems Corporation (MTS), a global supplier of test systems and industrial position sensors, plans to expand in India following the new norms and trends coming up in the market. The company provides test and measurement solutions to determine the performance and reliability of vehicles, aircraft, civil structures, biomedical materials and devices and raw materials. The products include aerodynamics simulators, seismic simulators, load frames, hydraulic actuators and sensors. Since 1966, the company has worked side-by-side with engineers in a wide range of industries to solve complex challenges. Their high-performance testing and sensing solutions are deployed around the world, enabling precise control of forces and motions as well as real-time feedbacks that optimise performance. “MTS plans to continue its expansion in India. We currently have an office in Bengaluru and business partner offices in Chennai and Pune. Indian automotive production grew at a CAGR of 4.43% during fiscal years 2012-2017 according to the India Brand Equity Foundation, and that growth is expected to accelerate. MTS intends to support all aspects of the Indian automotive market from the OE manufacturers to the Tier 1, Tier 2 and materials suppliers. 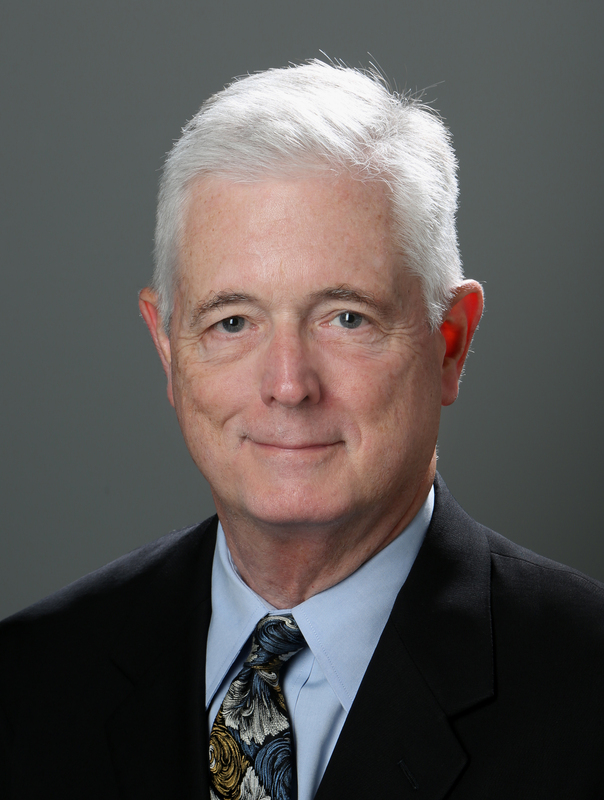 We can provide distinct advantages at all places in the vehicle development cycle, with material and component testing solutions, DIY test stand solutions, tyre test solutions and full vehicle test systems,” Bill Becker, President of MTS Materials Test Systems, told Auto Components India. Many product development and testing professionals rely on MTS to optimise their designs, increase lab productivity and accelerate time to market. Around the world, test engineers recognise the company’s solutions that enable efficient test, measurement and simulation for a wide range of products and materials. The company offers a wide range of testing solutions to evaluate advanced composites and alloys or test full-scale automobiles, airplanes, bridges or buildings. With the biggest trend in the world being the move towards electric and autonomous vehicles, he said these technologies had a dramatic effect on vehicle design and development. He stated that this has gained support in India where the government vision is to develop 6 million electric and hybrid vehicles by 2020. The automotive industry is already using MTS testing solutions for EV/AV vehicle development. “MTS has been a pioneer in the hybrid simulation technology that is essential to the rapid development of electric and autonomous vehicles. We can help manufacturers combine the physical and virtual worlds to enhance testing fidelity and enable performance evaluation earlier in the development cycle. We have also developed driver assist solutions for buses and industrial vehicles,” he said. Another major trend being the lightweighting, the president said MTS is also ready to tackle it. He said the testing firm has the cutting edge technology of lightweighting for several years due to the experience they hold across aerospace and automotive industries. “Our past work with the aerospace industry, in particular, has built a wealth of knowledge in testing the composites and super alloys that are used in lightweighting initiatives. As a result, we can offer robust materials testing equipment and expertise to help manufacturers and materials suppliers characterise complex, first-of-a-kind materials in extreme environments,” Becker said. Becker said, many of the competitors offer solutions just for a small segment of the market. “MTS is one of the few solution providers that understand the complete development cycle and how each component of the vehicle interacts with the others. Because of our broad experience in other industries such as aerospace, materials science and civil engineering, we are able to bring solutions that are being discovered in other applications to advance automotive testing technologies. With 500+ in-house mechanical, electrical, aerodynamic and software engineers, we not only has deep expertise in specific applications, but also a broad understanding of the industry and testing technology that no one else can duplicate,” he claimed. An increase in the use of simulation will improve development throughput. But the main challenge will be the accurate combination of inputs from a variety of sensors and systems to create reliable virtual models. 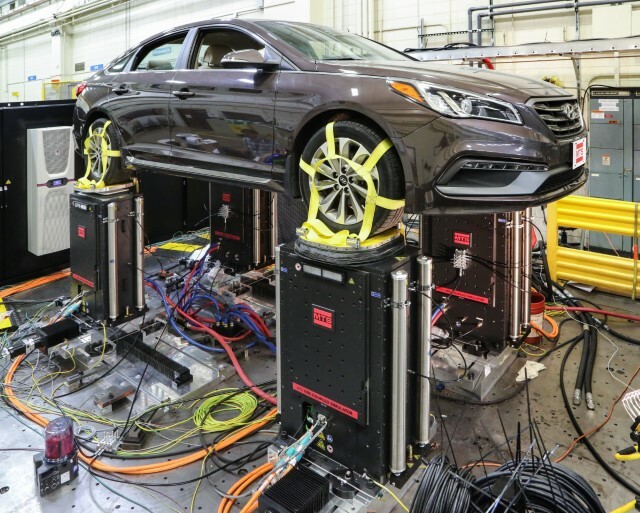 Given the immense amount of variables introduced by the sensors, vehicle, driver, occupants and road conditions, there would always be a need to validate simulation with physical testing, ensuring that 100% simulation will be a tough job. In combining the virtual with the physical will be invaluable as simulation techniques become more prevalent, he said. 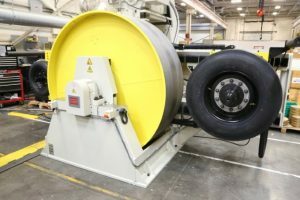 Going forward, the company has plans to continue to advance the testing technologies that support faster new vehicle development. “We will continue to lead in hybrid simulation and lab efficiency tools, providing reliable data and remote monitoring to improve testing accuracy and efficiency. Our RPC software and FlexTest controller technologies will be updated for the new technologies and increased competition in the automotive market,” Becker said.